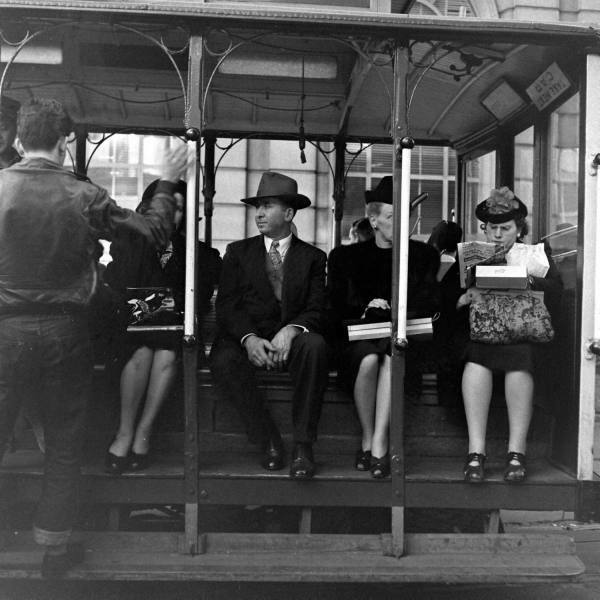 I was lucky enough to visit San Francisco the other month-- and oh, what a wonderful city! 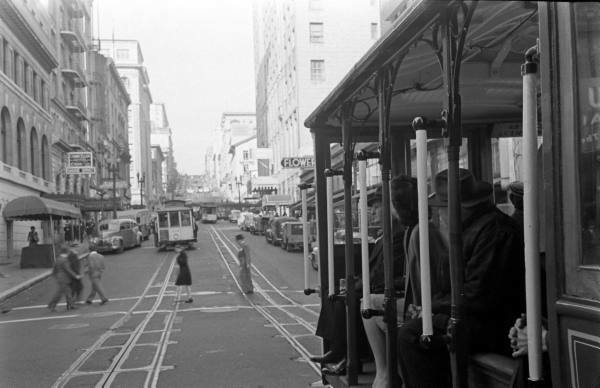 The very best, though, are those cable cars-- worth the hype and more! 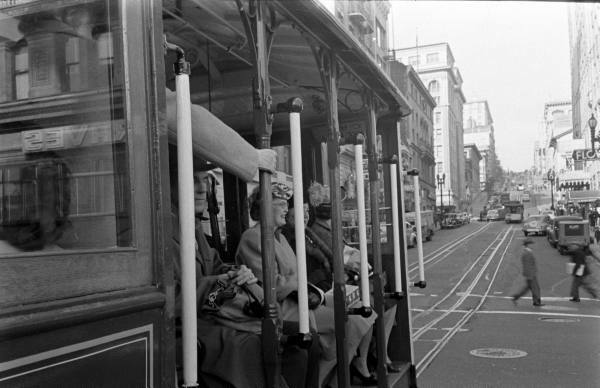 Everyone should visit the city, and take a ride. 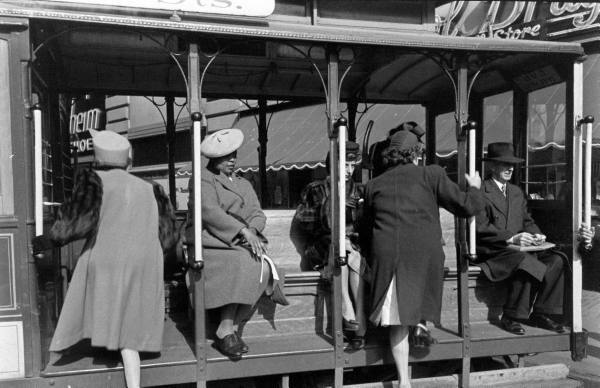 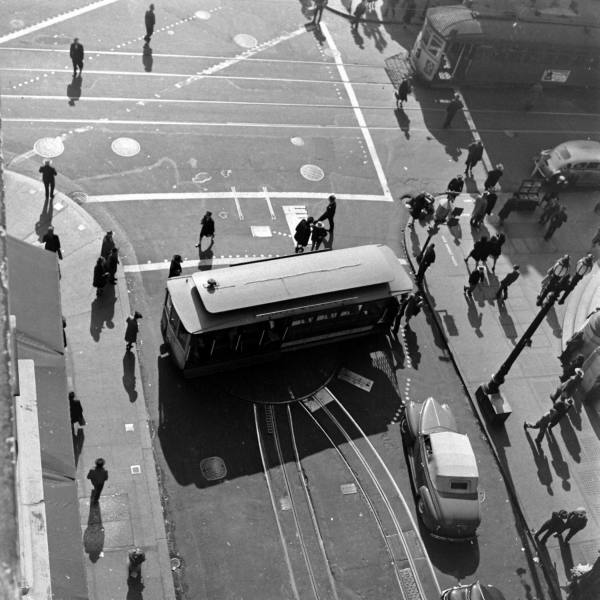 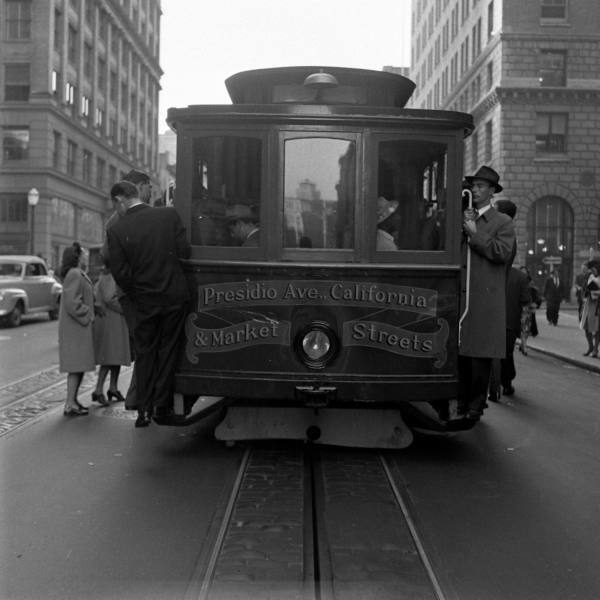 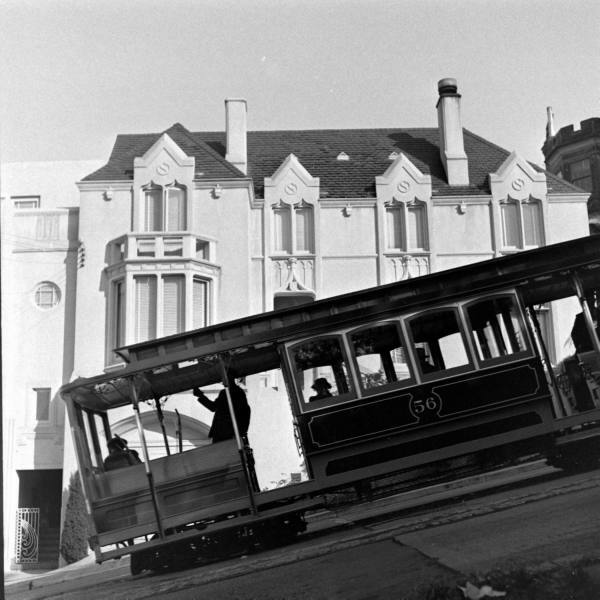 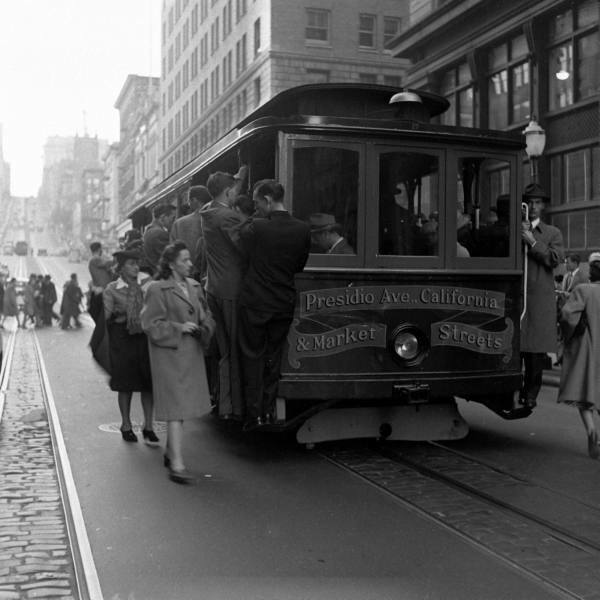 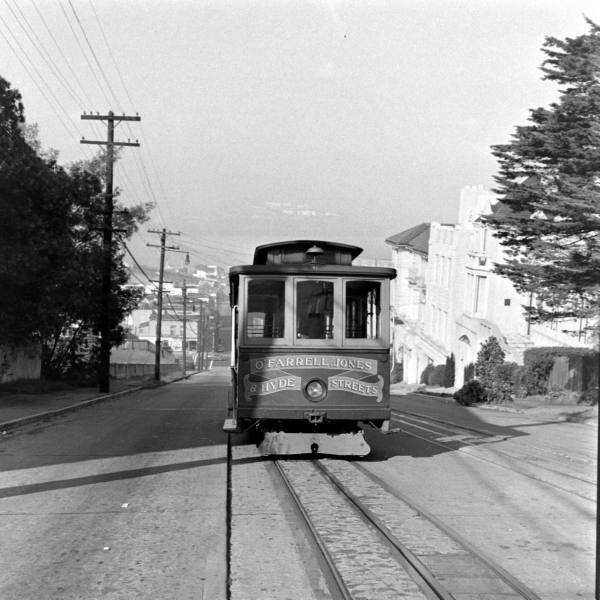 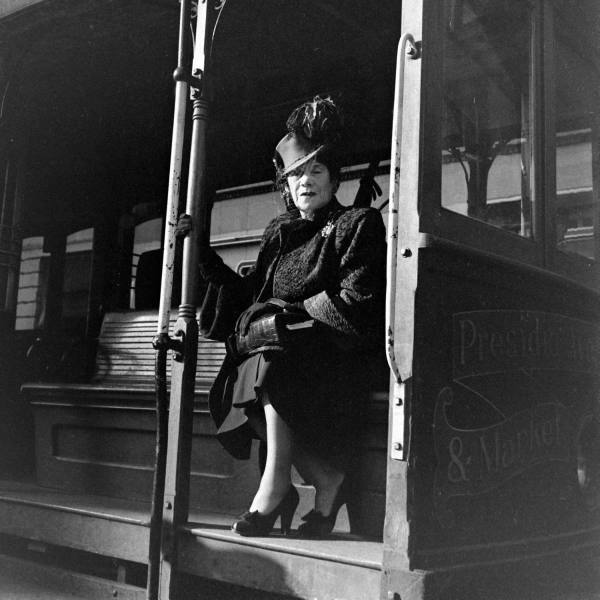 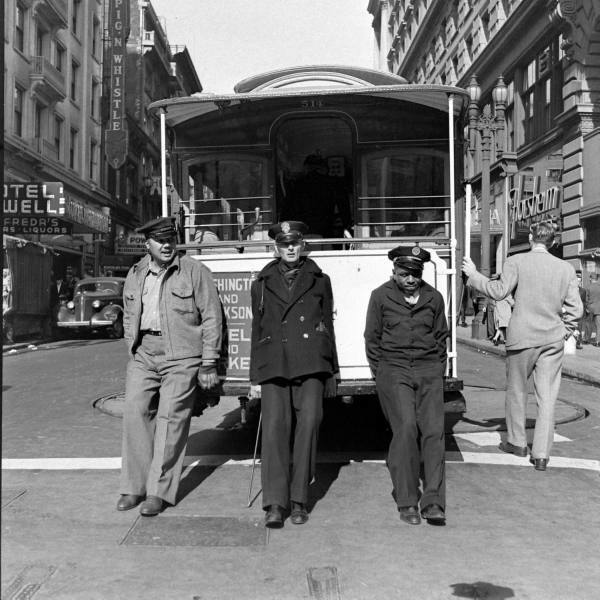 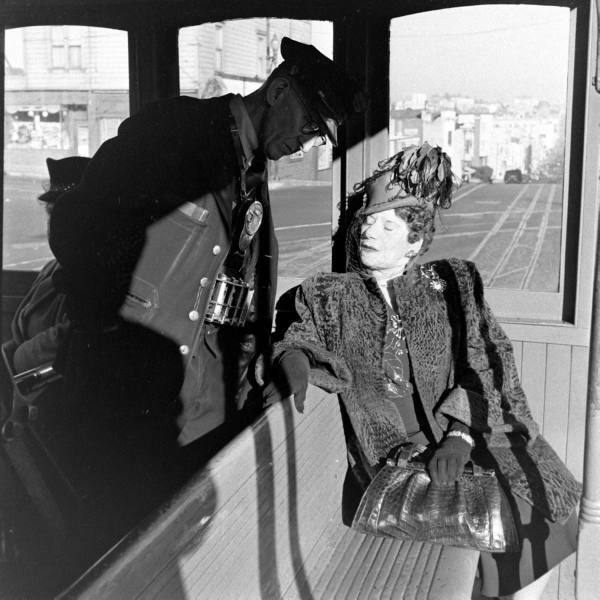 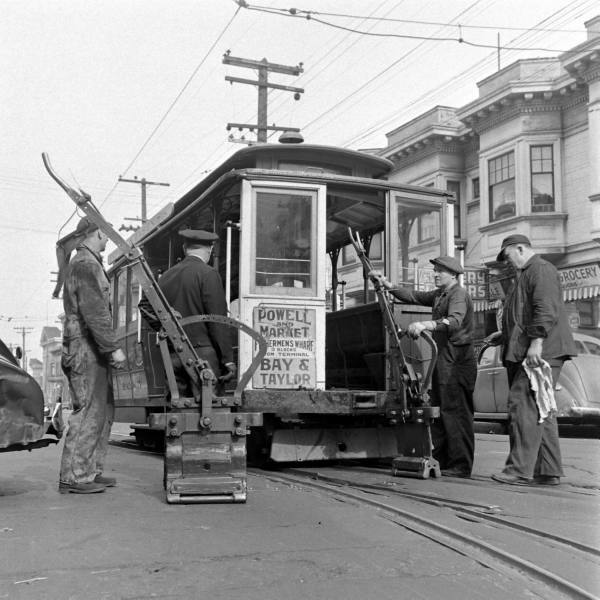 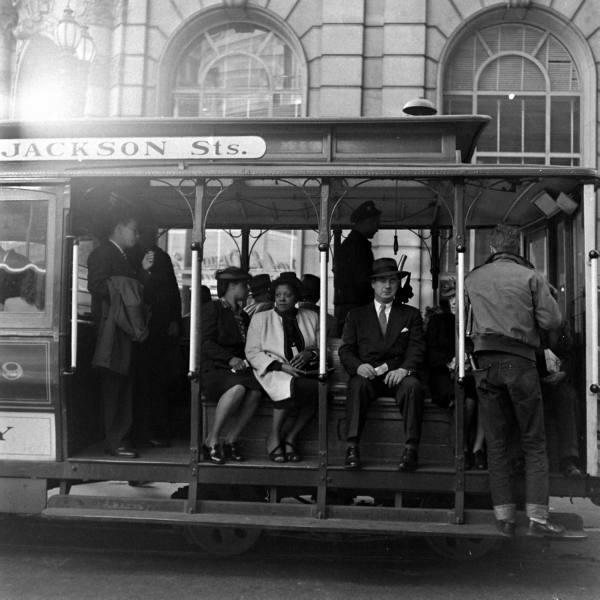 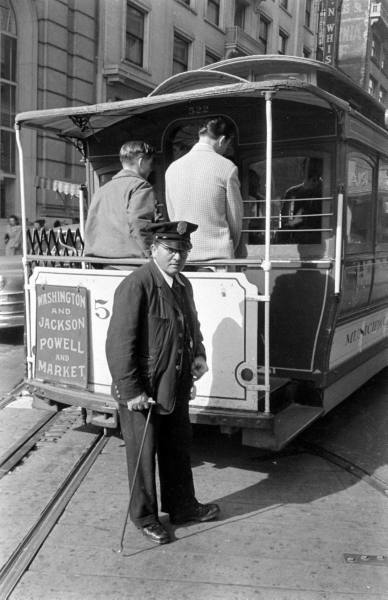 The title, by the way, is a reference to the song "I Left My Heart in San Francisco" by Tony Bennett: "where little cable cars climb halfway to the stars..."
These photos of cable cars are from 1947; only the people aboard look different today! 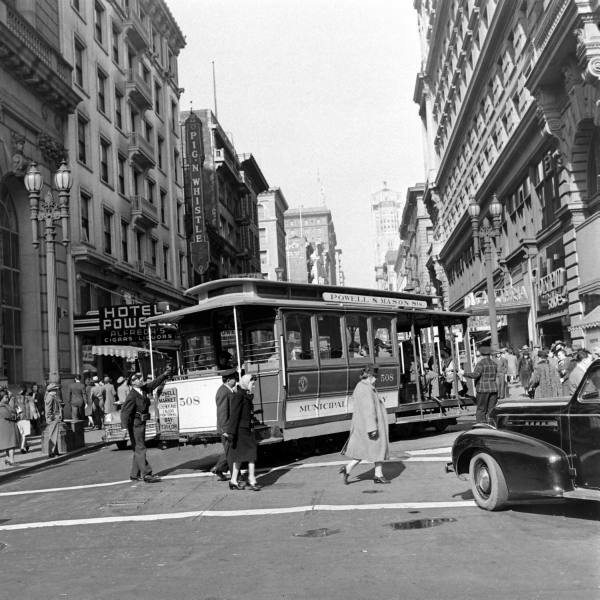 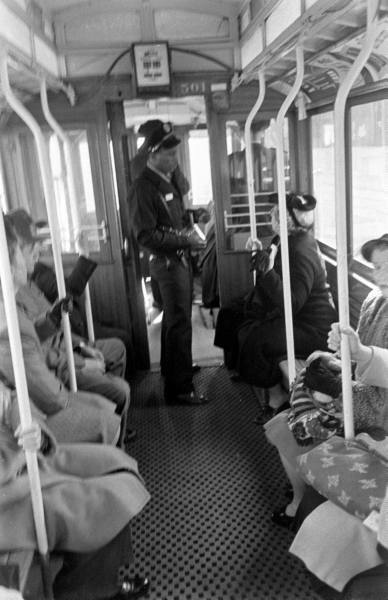 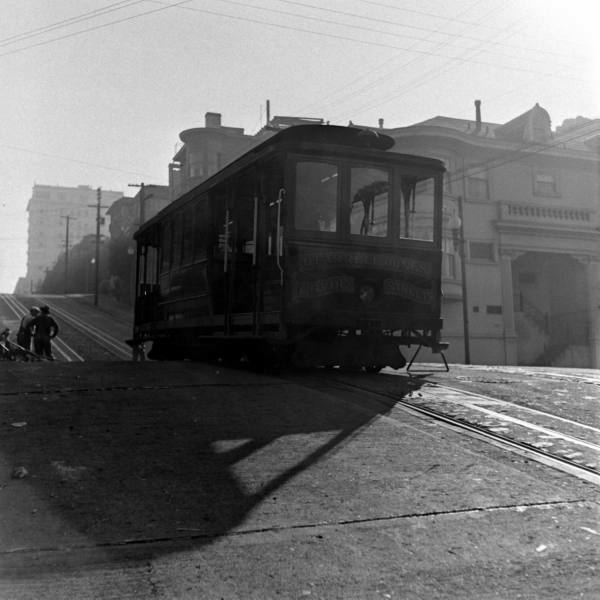 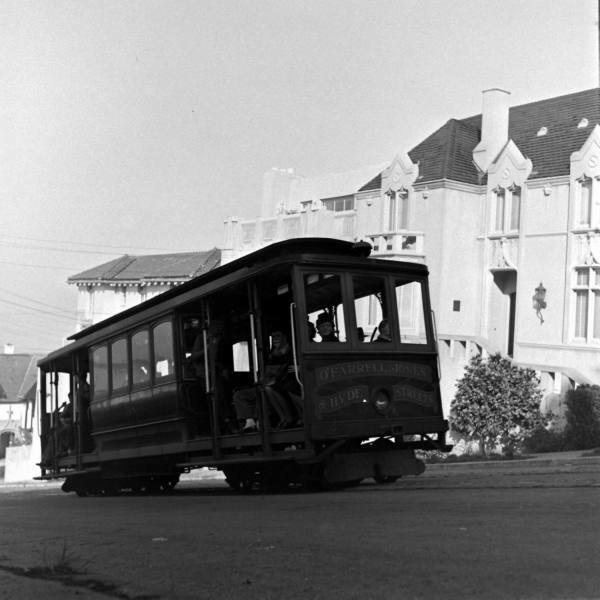 Boy, alot less people (and cars) on the streets of SF then than there are now. 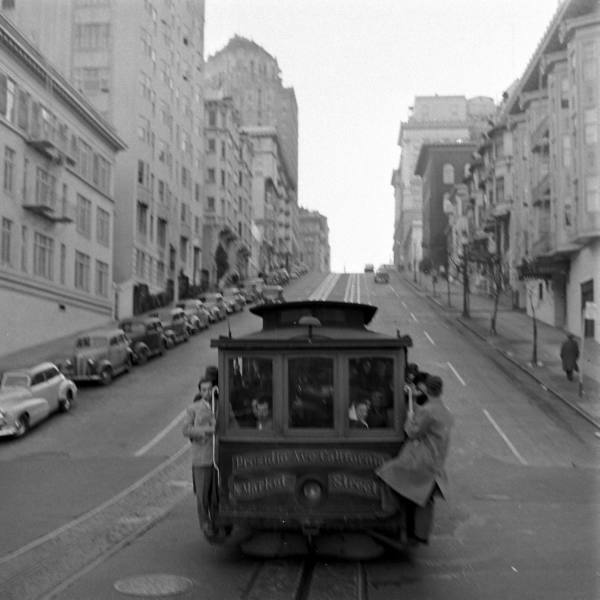 It would make cable car riding much easier.